[W]e saw that at our State Committee meeting today when our members stood united to pass a platform that clearly demonstrates our Party’s unwavering commitment to defend the right of all Missourians to access reproductive health care without interference from the government. Democrats will continue to fight [to] defend the full spectrum of women’s reproductive rights ensured in Roe v. Wade, including the right to safely end a pregnancy, to safely carry a pregnancy to term, and the right to raise your family in a safe and healthy environment. Why the turnabout? “We made a mistake,” said Annie Rice, an alderwoman in St. Louis. Alison Dreith, executive director of NARAL Pro-Choice Missouri, chimed in with her two cents worth. Of course, that “winning” formula has cost Democrats all over the state and state-wide in Missouri. Republicans control both houses of the state legislature, one U.S. Senate seat, and the governor’s office. 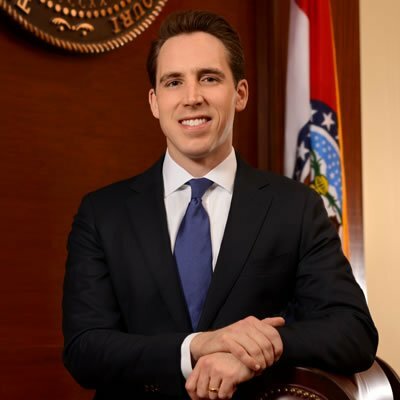 Incumbent pro-abortion Senator Claire McCaskill is in a closely fought battle against pro-life Republic Attorney General Josh Hawley. If Democrats continue (in Dreith’s words) to “overwhelmingly vote to re-prioritize reproductive freedom,” they will indeed be “back on track” again– to electoral oblivion.